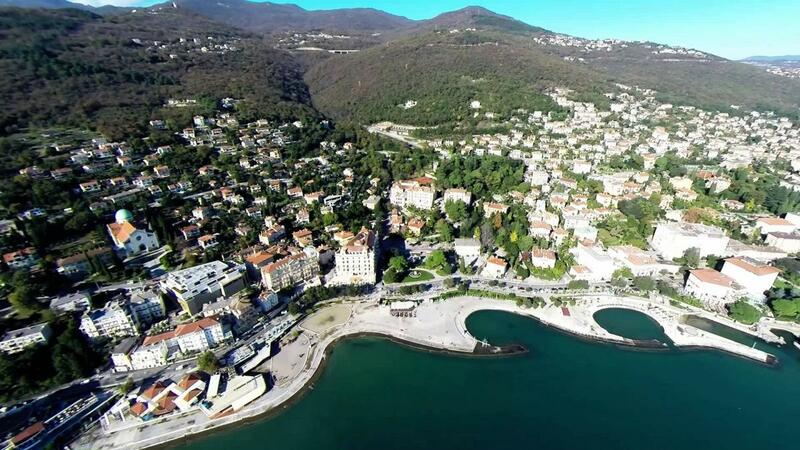 The Kvarner region offers a unique combination of beautiful islands, beaches, mountains and top medical facilities that makes it a perfect location for patients seeking medical treatment. 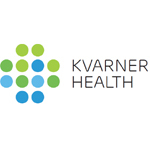 The Kvarner Health Tourism Cluster works with a number of hotels and tourist agencies throughout the region, to support the development of the medical and health tourism industry and to enhance the patient experience. 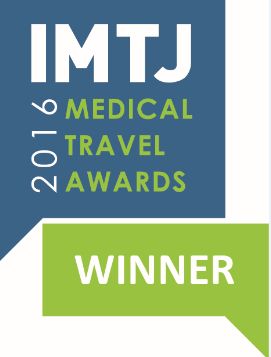 The cluster recently won the award for Health and Medical Tourism Cluster of the Year at the IMTJ Medical Travel Awards, in recognition of its management and organisation of health tourism organisations under its umbrella. The region is recognizable for its year-round offer of high-quality services in health tourism and beautiful landscapes.